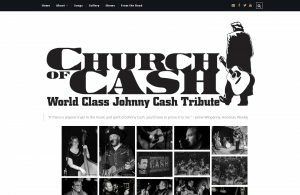 The Church of Cash Music website I helped to select and customize a child-theme for using WordPress. I recommended, tested, and implemented various plugins for the photo gallery and web store. 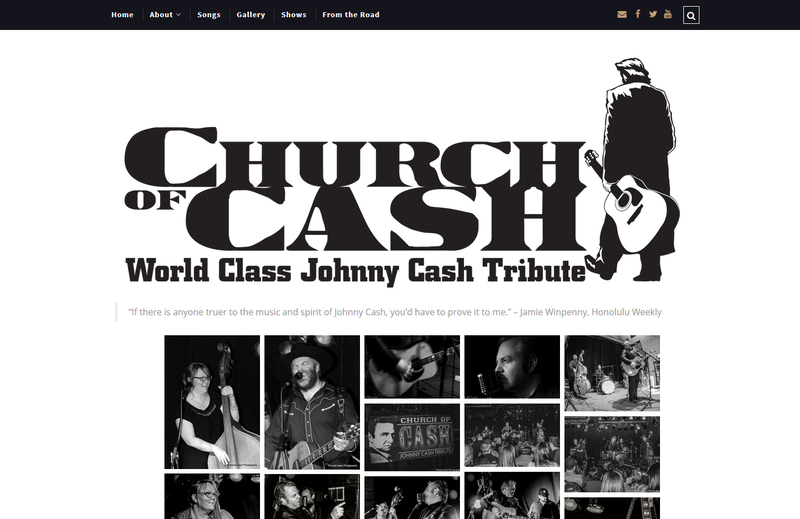 I also solely migrated the site from their old server to the new one, troubleshooting issues along the way.